Pesach is a great time to take a break from eating wheat. 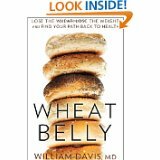 After the seders, where we are required to eat matzah, there is no need to eat wheat at all. 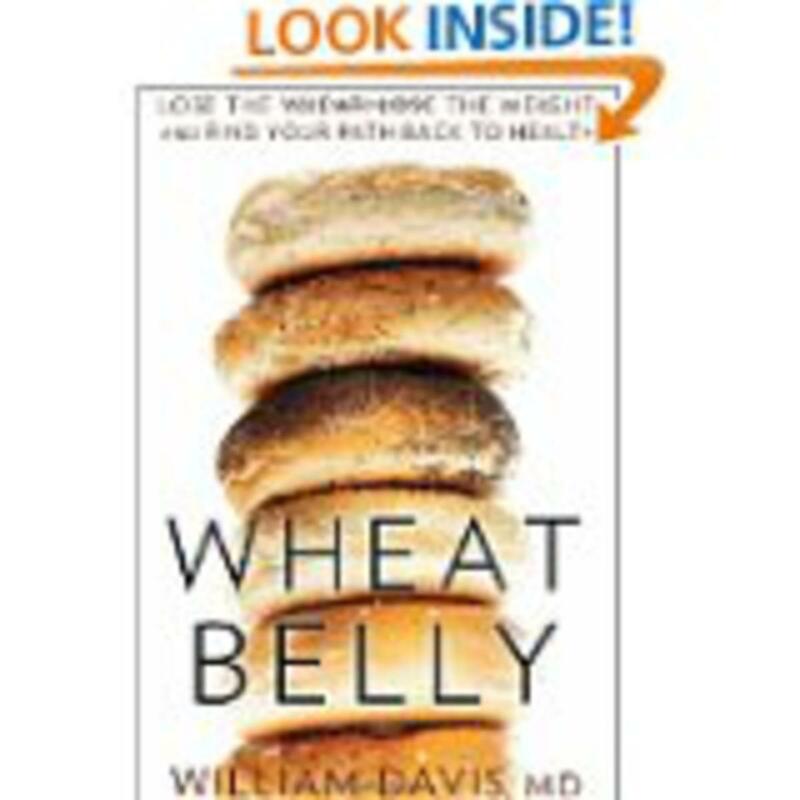 Those of you who read the book Wheat Belly know that if Dr. Davis is correct in his theory, wheat is something we should all eliminate from our diets. Why? Didn't our ancestors live on wheat? Yes they did, but the wheat our grandparents ate is nothing at all like the wheat we are eating today. It tastes like it, but it is genetically quite different. Today's wheat has been modified to be more productive, to be drought resistant, and to stand up against herbicides like Roundup which are used to kill weeds. The result is a grain that is like a Frankenstein of foods. No wonder more and more people are being diagnosed with Celiac disease. I don't think it is a coincidence. So skip the matza lasagna. You can use baked eggplant slices for a parmesan, or even lengthwise slices of broccoli instead of the matza. While you can substitute cake meal for flour in many of your favorite baking recipes, use gluten free flour instead (if you are Sephardic). If you are Ashkenaz you can make delicious Coconut macaroons by simply combining sweetened coconut with a bit of sugar and enough egg whites to hold the mixture together. Sometimes I throw some in some vanilla or almond extract. I make some plain and add chocolate chips in the rest. I don't use recipes for this. I go by taste, but there are a thousand recipes on the internet. You can also use ground almonds instead of matzah meal to bread fish or chicken. Then you can bake or fry it. I do this all year long. I just season the ground almonds with salt, pepper, paprika and a bit of garlic powder. It is increasingly easy to find Gluten free matza because so many people have Celiac disease. I have also successfully used matzah meal made of spelt flour, which is not gluten free, but at least it is not GMO wheat. However I would have to admit the matza balls I made with them were not as good as wheat matza balls. Sephardim can make Persian Gondi out of chick pea flour, and use that instead of matza balls. So be creative, and give your family a break from wheat. You will be less likely to suffer the stomach distress (ahem) normally associated with Pesach and too much matza. You may even feel better than usual. And it is a good time to remind yourself that while we tend to overeat during the Hagim, it is no excuse for throwing nutrition out the window completely. Let's celebrate Pesach and be kind to ourselves too! Note from Sarina: For questions about brands and approved ingredients, please follow the minhag of your family and consult with your rabbi or a halakhic authority.